America’s worst fears are realized when a hospital is the target of a suspected terrorist bombing. As our first responders descend on the area, a discovery is made that will change the course of human history. Three aliens emerge from the wreckage, and three humans are chosen as Earth’s champions. Will the bond they share be enough to save us all from destruction? Awakening was originally released on June 18th, 2016. You can check it out at myBook.to/Trine1. Mankind is dealt a devastating combination when they discover that they are not alone in the universe, and they are no longer Earth’s apex predators. A race of aliens called the Elvahn appear with a dire warning, just before the insectoid Abbadon launch a global assault abducting millions of humans for their ‘reconditioning’ programs. Our military is impotent to counter a force that can appear anywhere, anytime, feeding on our populace. Only two Elvahn stand ready to try to defend our people. The eldest, Zion, lost his family to the Abbadon defending Earth centuries ago. In his quest for vengeance has he come to us as a savior, or is he so consumed that he will sacrifice all humanity to destroy the Abbadon? Our only alternative is a young Elvahn named Orak and its companion, the sentient canine Aki. The pair followed Zion to our world in a desperate bid to stop him from reigniting the war with the Abbadon. While they are quite vocal in their disdain of our species, they risk their lives to save the three people who may possess the power to stave off our enslavement. With Orak’s guidance, these three souls are forged into a Trine, capable of wielding a terrifying and destructive power. Their bond may be the only force that can tell the Abbadon that man is more than just livestock, suited only for consumption, in the only language the insects understand. Violence. Entrapment (The Second Tale of the Trine) was released on September 10th, 2016. Reporter Sasha Sheridan has steered clear of any and all bad boy bikers wearing the bearded skull for the last ten years. 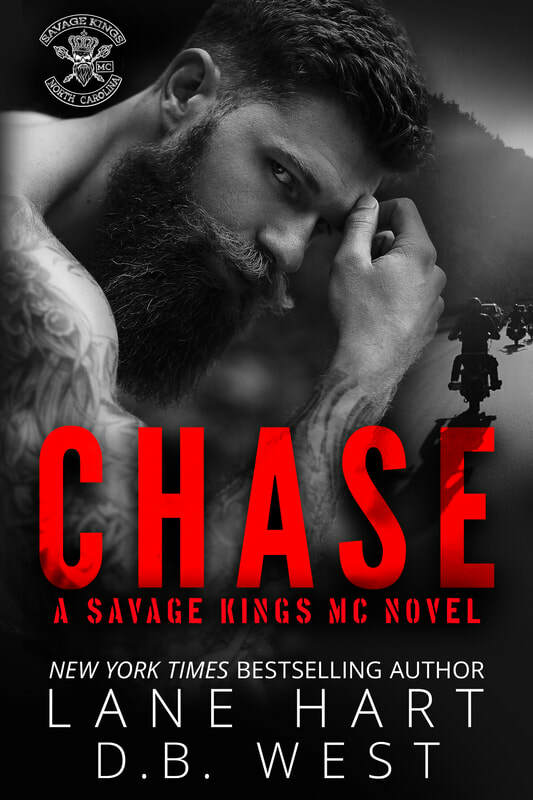 While investigating a story, she suddenly finds herself back in the cross-hairs of the Savage Kings. Uncovering the secrets that the club’s president is trying to keep hidden may very well put her life in danger. She may be able to handle the threat, but she can’t escape the man who broke her heart.